Struth mate! What the Flying fucky McFuckerson is this new fiver about? 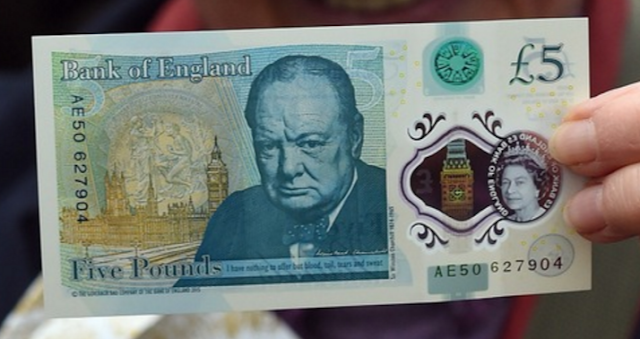 So the UK has decided to bring out its own plastic £5 note, with the queen on one side and Winston Churchill the other. 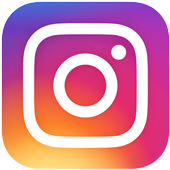 It's launching in a few days. We're about to bask in the glory of finally moving forward in the banknote world and going to a type of plastic, which other currencies such as the Romanian leu and Hong Kong dollar have been doing for years with some of their notes. Australia has also used plastic notes for years. You've got to remember all the lads and lasses go to the beach, have a barbie, put some shrimps on it, have a Foster's (yep, I know they don't really drink it), have a few too many and then take a dip in the ocean, forgetting they've got some notes in their pocket, meaning plastic notes are as important as food and water to them. If they were made out of paper they'd now be wetter than a Conor Maynard concert. But wait for this new note! 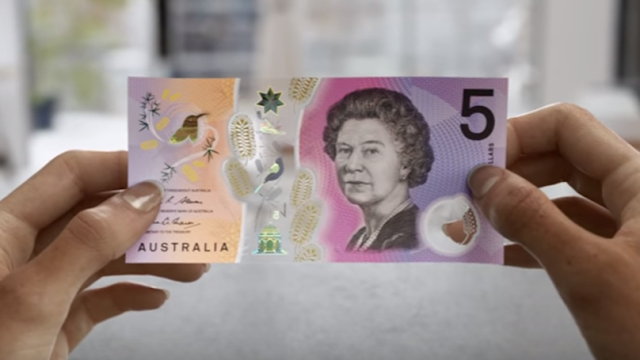 Australia has gone and outshone us with this brand-spanking new $5 dollar badass. As well as having our wonderful queen on it (Australia is still a valued member of the Commonwealth), it's full of colour, extremely clever and user-friendly. What is this magic I see before my eyes? 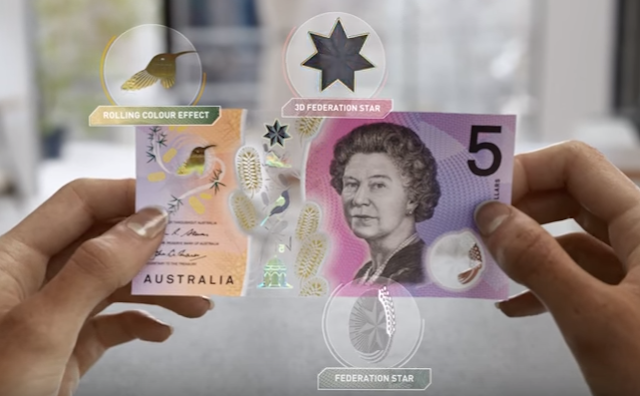 A hologram with a bird's wings flapping, a see through film and things changing colour for laughs are just some of the ridiculously cool features on the note. I'm going to pop to the bank to exchange some money just to get my hands on one. I'm also looking forward to the other new notes coming out in Australia. Most awesomely, there's also a tactile feature that sticks out for people who are visually impaired. Awesome. For those of you who haven't seen the designs for the UK's new fiver, here it is. With Churchill now replacing Elizabeth Fry, and Jane Austen replacing Charles Darwin next year on the tenner, who should replace Adam Smith for our 20 bad ones?